Don’t have time to add things to your site? Not enough quality content?.. just have some notes, but lots of news you could be telling people? 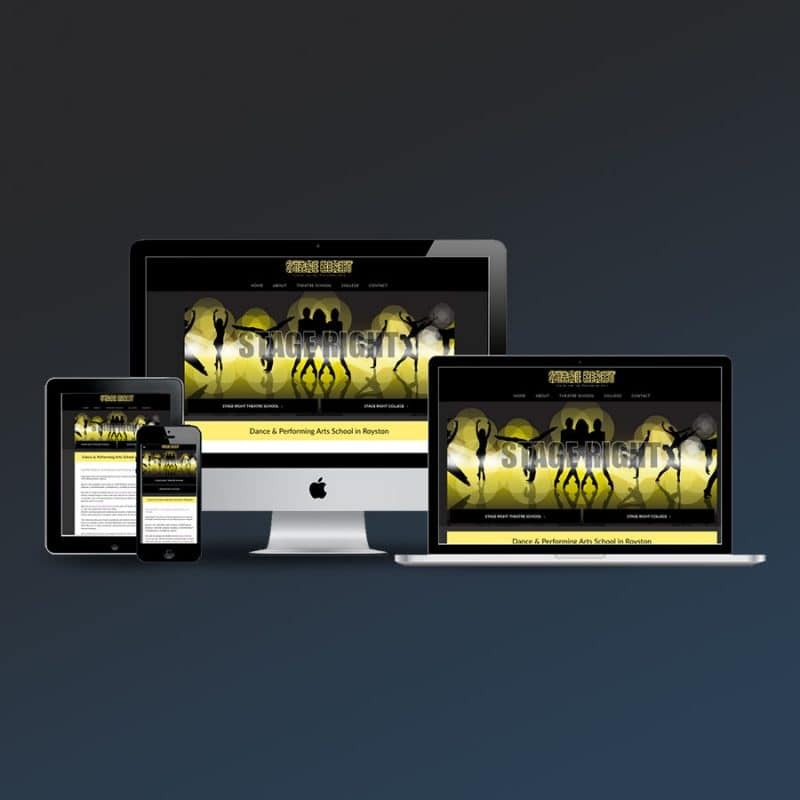 You should be keeping your website fresh with new content, but if you’d like to have all the hassle handled by us, then that’s no problem at all. We can agree a schedule and plan a strategy, then get to work helping make your site work for you and your visitors. The added benefit is that by adding fresh text, images and other content, you’ll be helping build your site into something that can be found far easier by potential clients and customers. Just adding quality, original content can do wonders for your SEO and get you found more often on Google. SEO can be considered within the planning for your content management strategy, monitored site performance throughout and adjusting the strategy as needed. Your website will likely need regular updates to the management system and additional plugins (extra bits of code that make unique things happen). These things are often required to be updated to ensure continued functionality and security. The maintaining of your site can be managed by us, with or without a content plan.. but it’s often a great idea to combine the 2 and utilise our time to get the best results. Get in touch to discuss your site content.